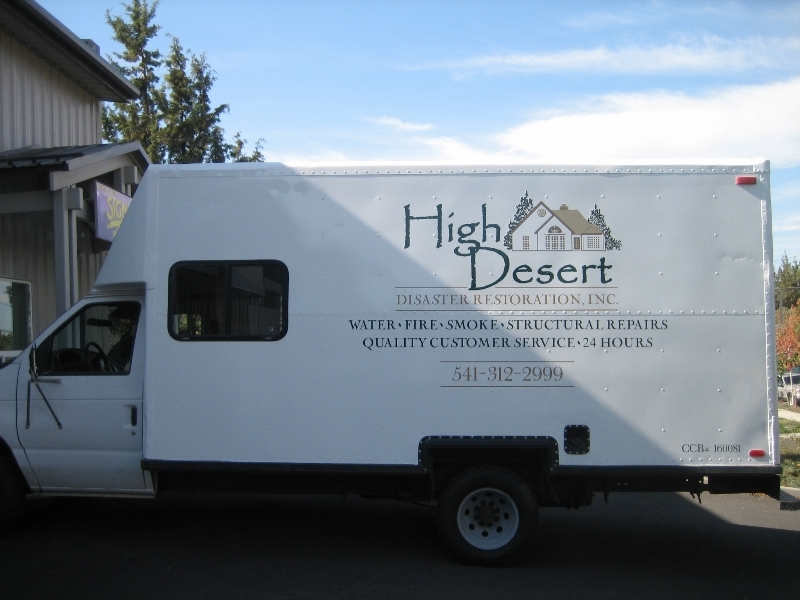 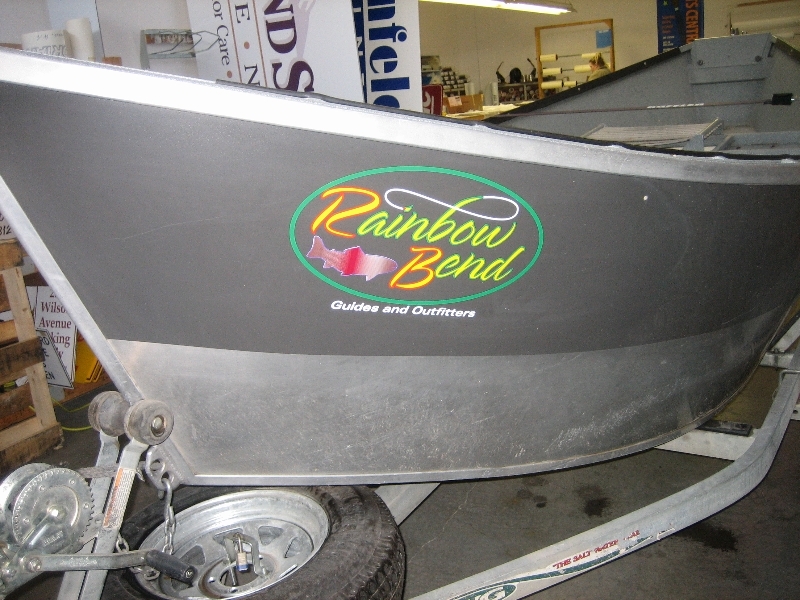 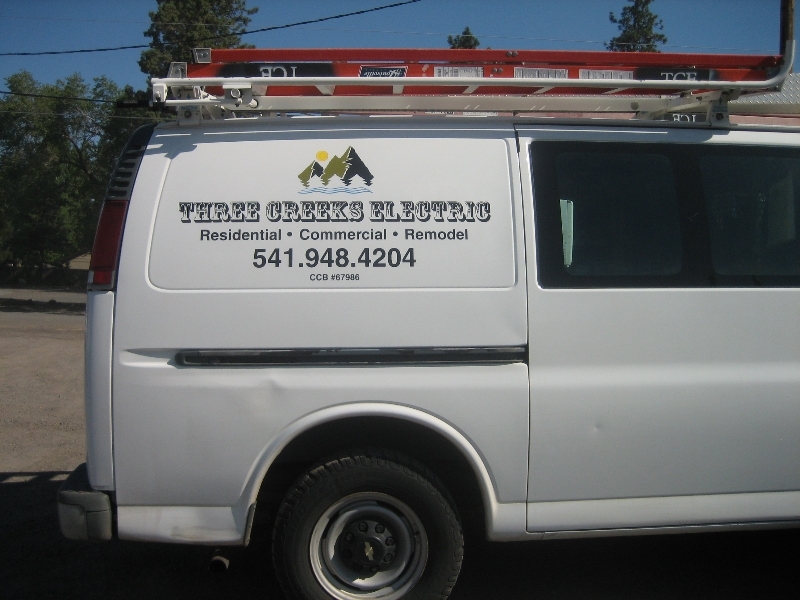 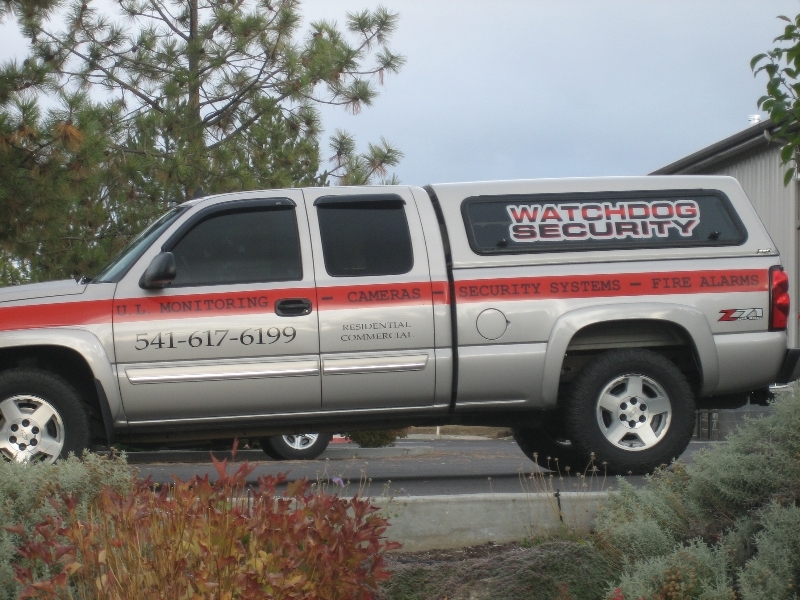 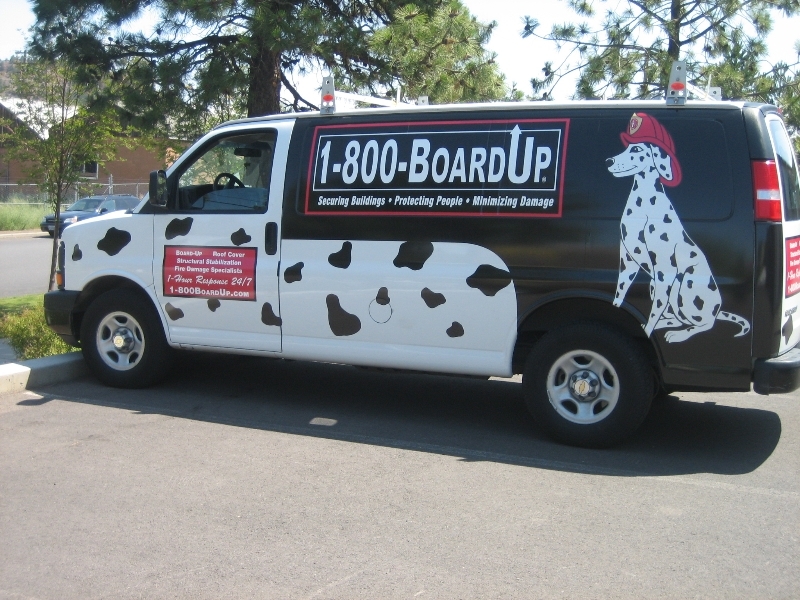 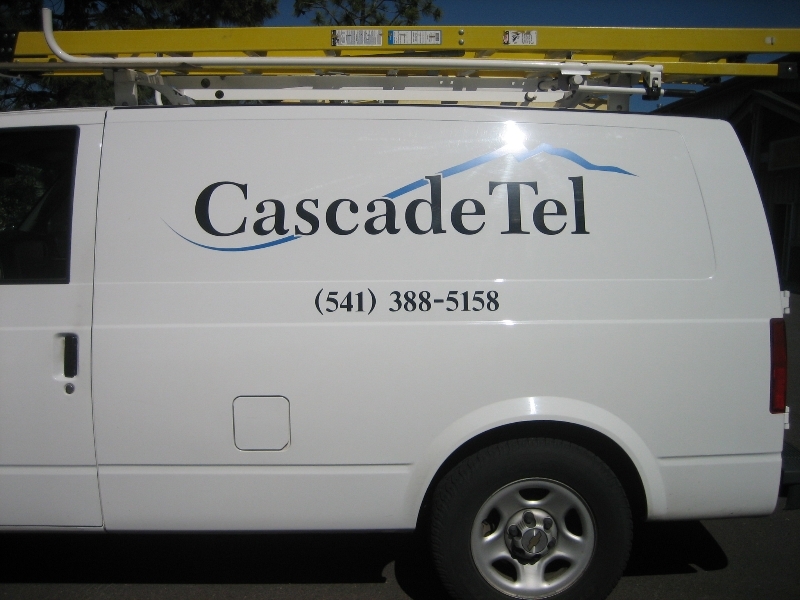 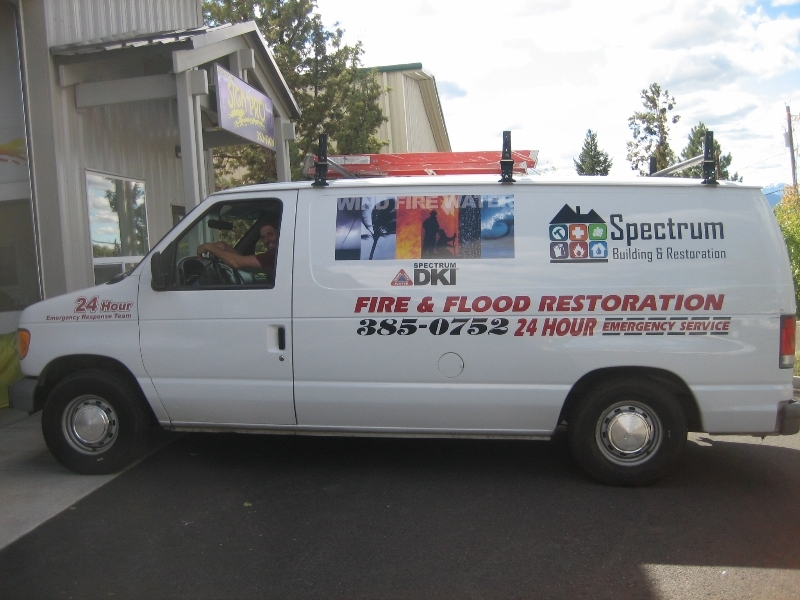 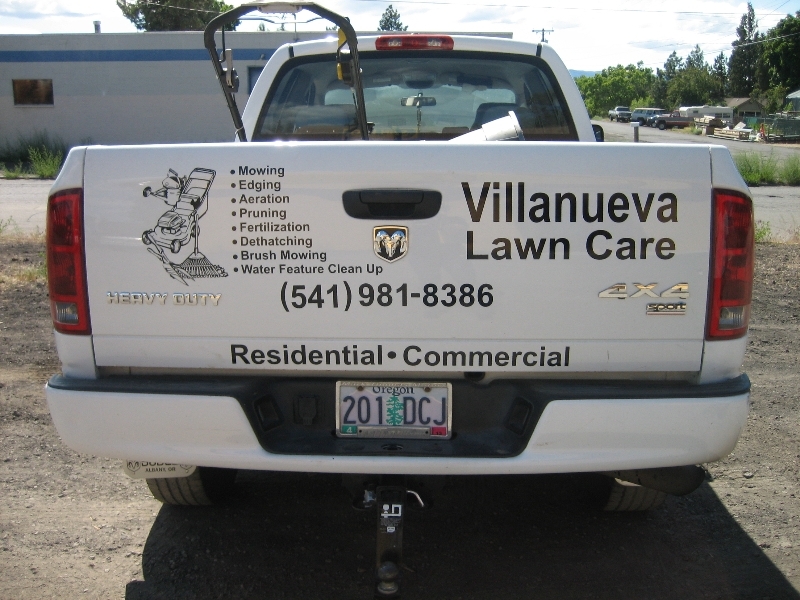 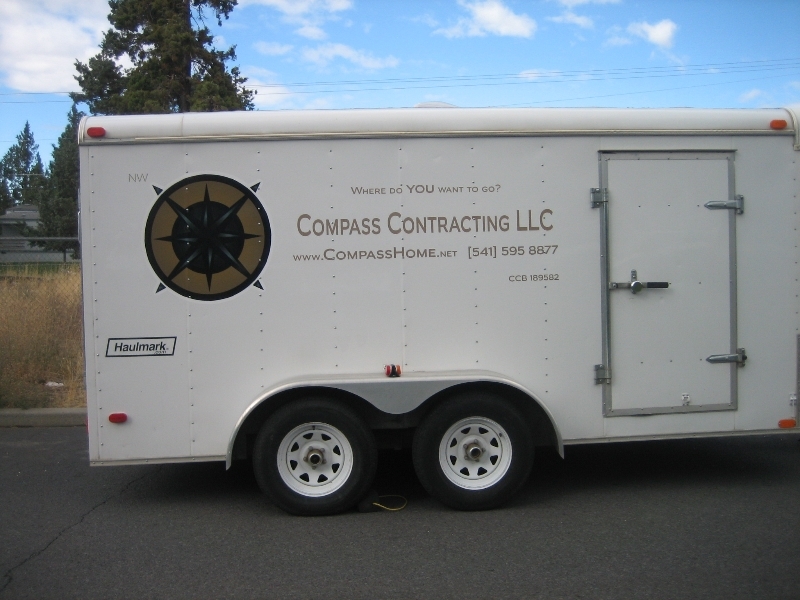 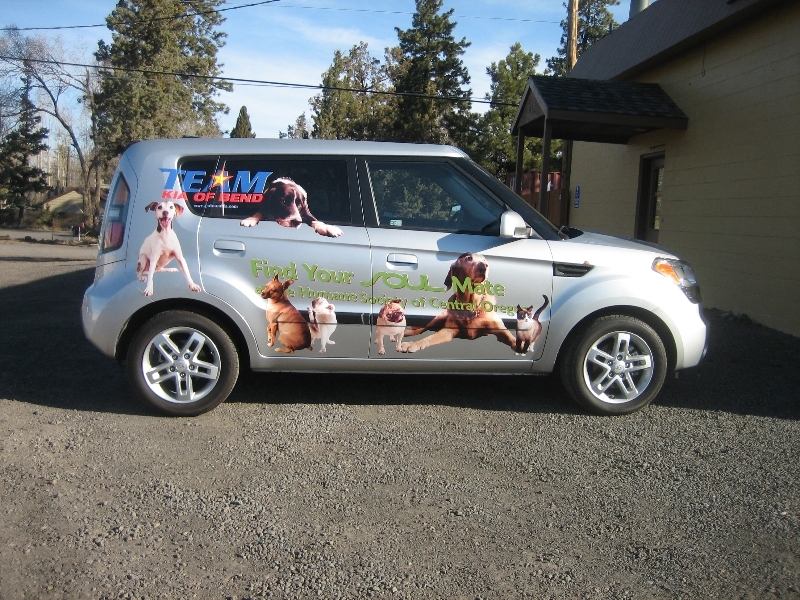 Your car, truck, van or your entire fleet, can be an advertising tool for your business any hour of the day or night. 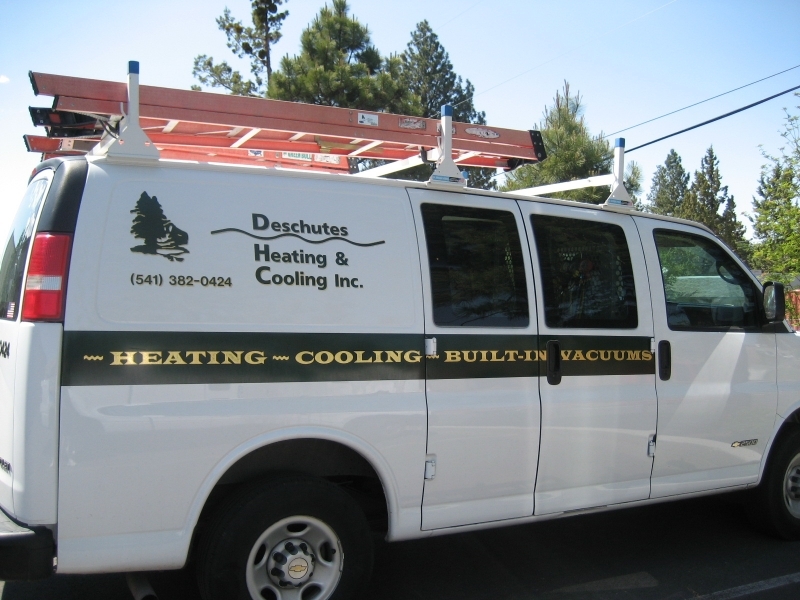 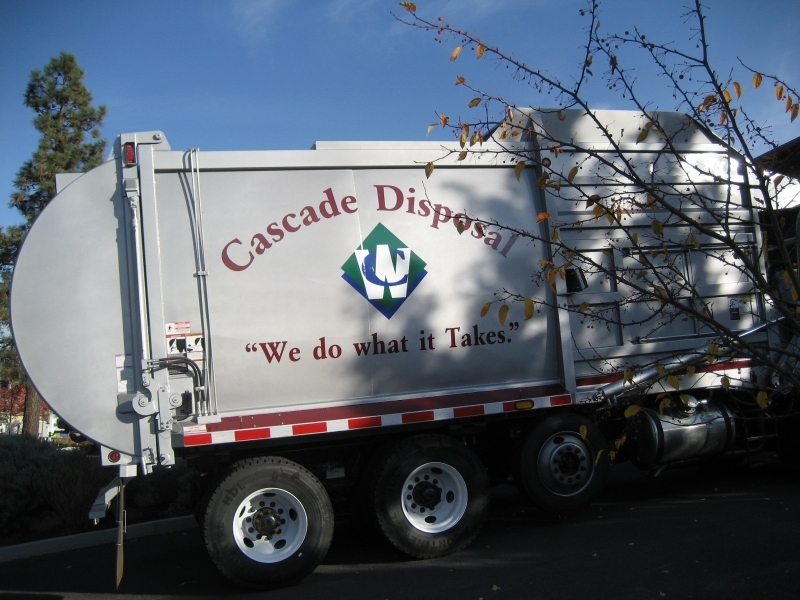 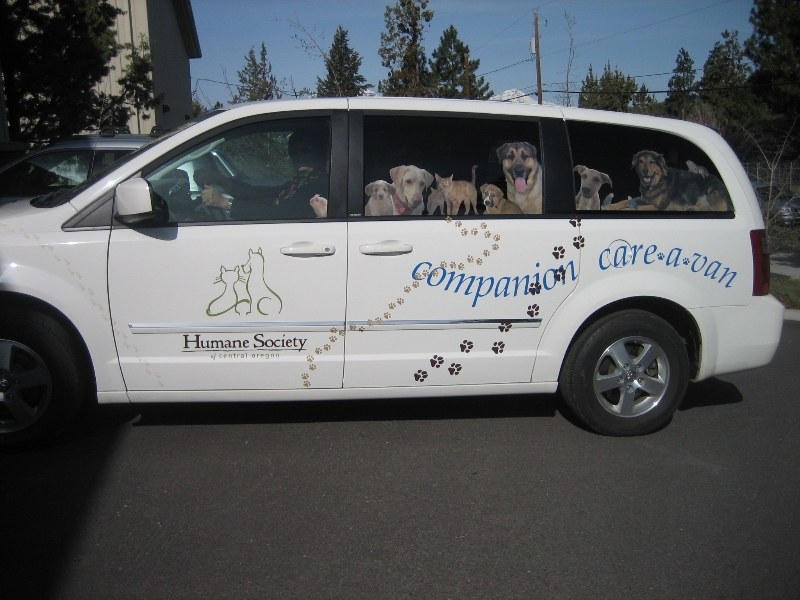 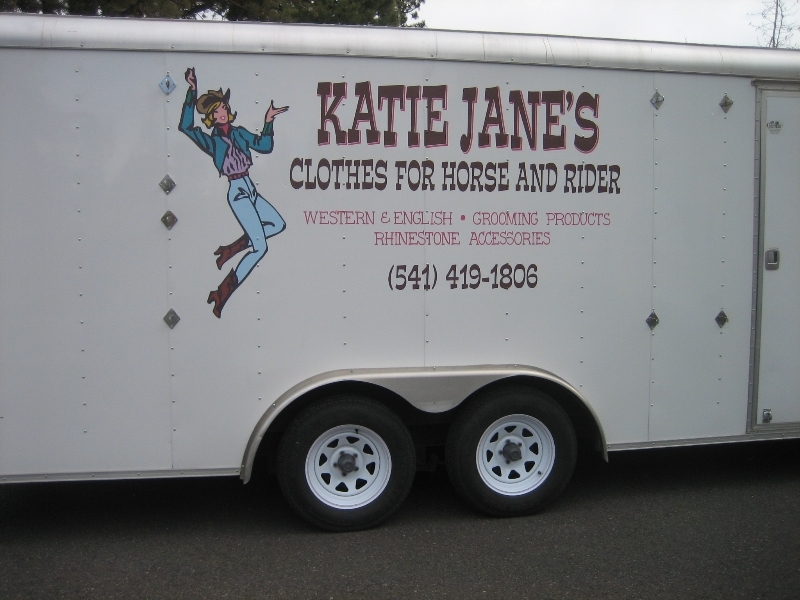 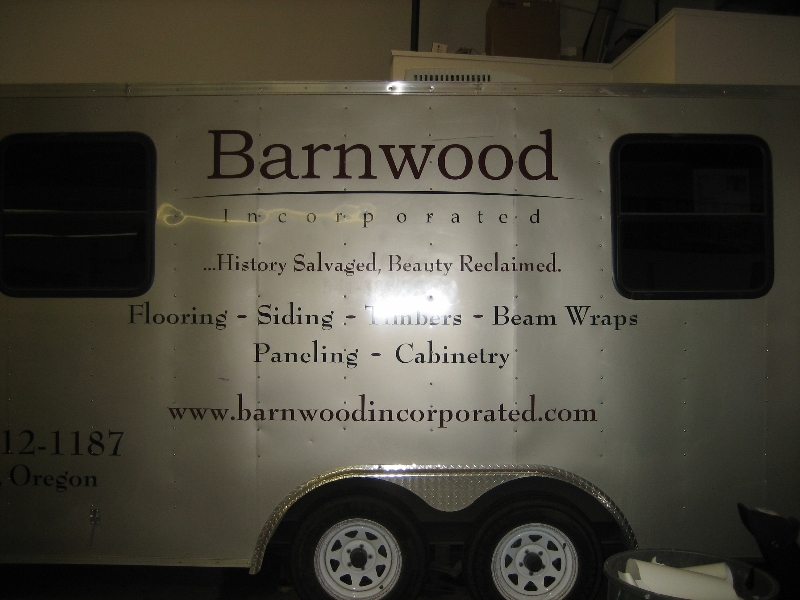 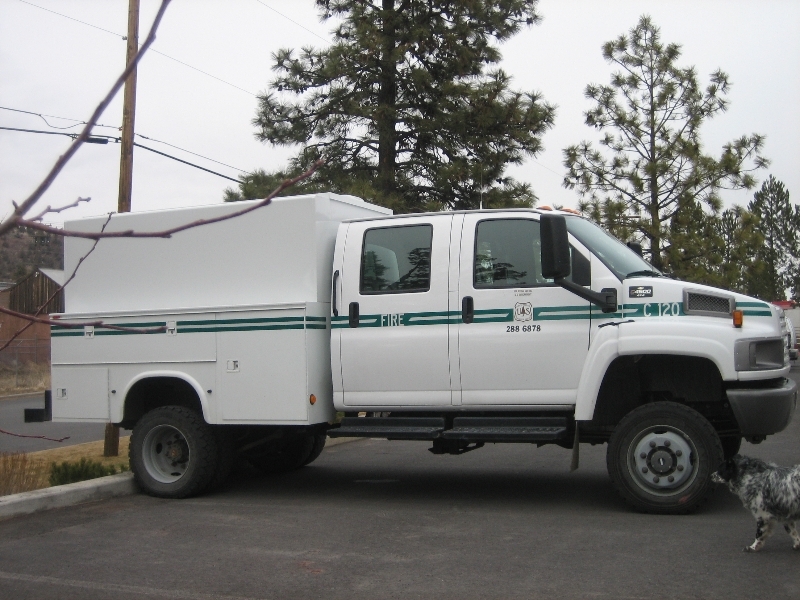 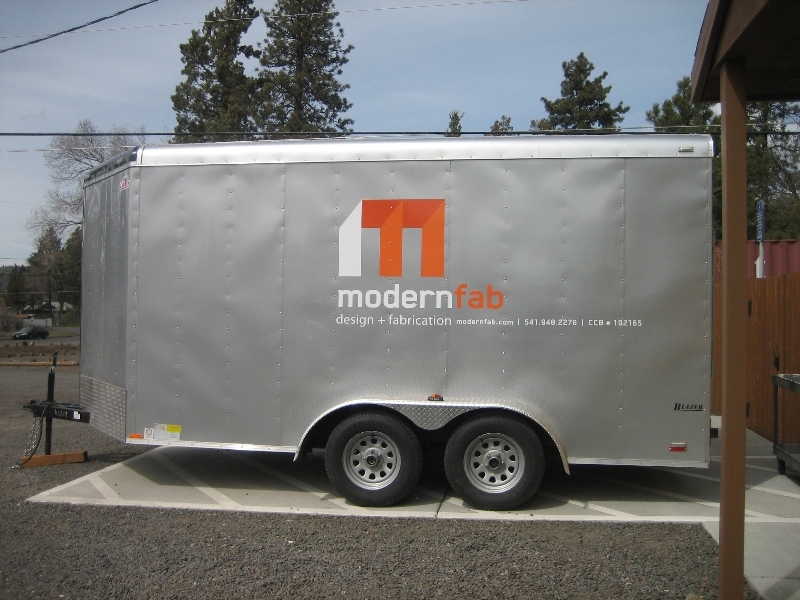 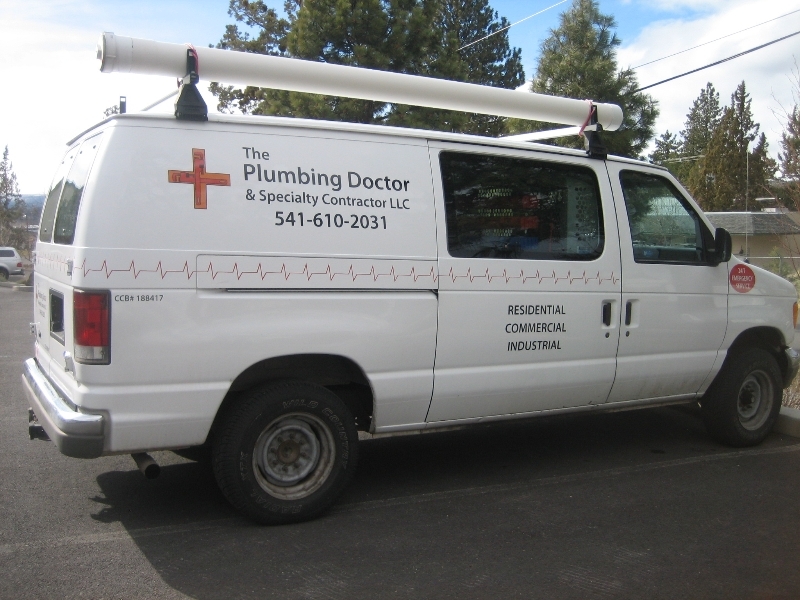 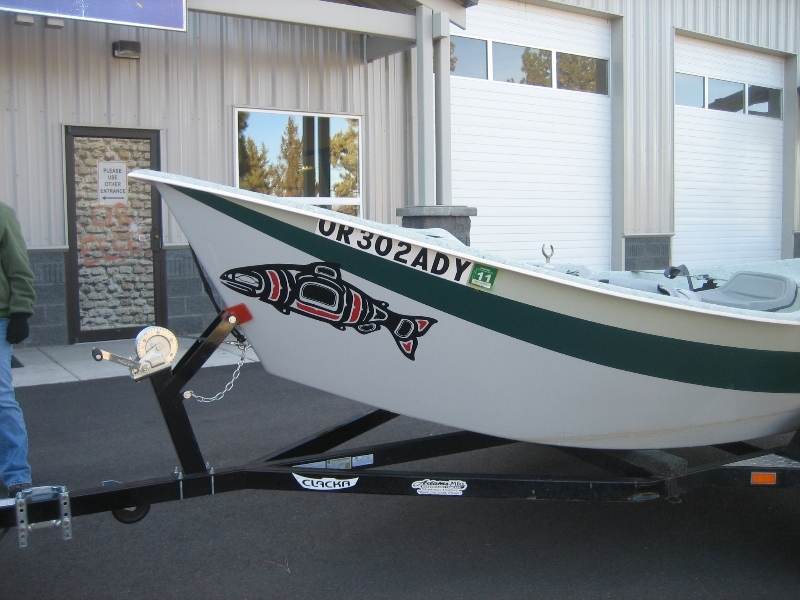 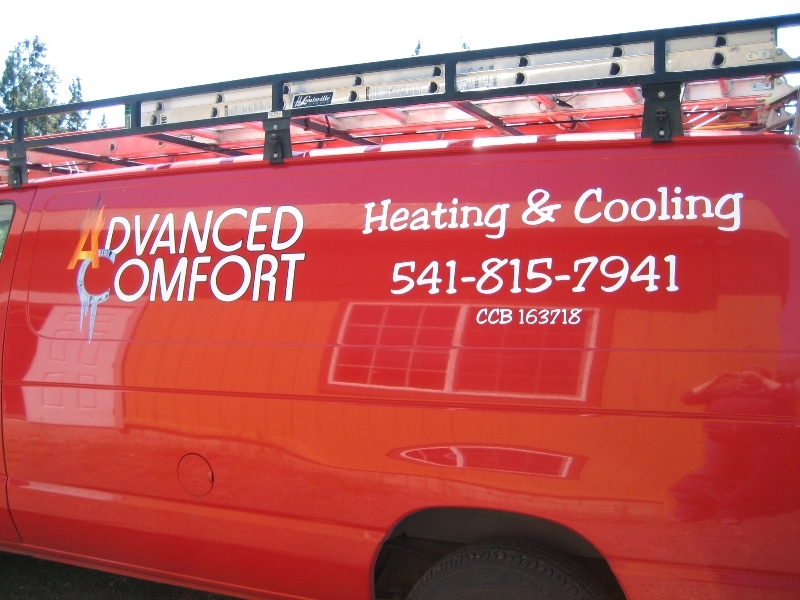 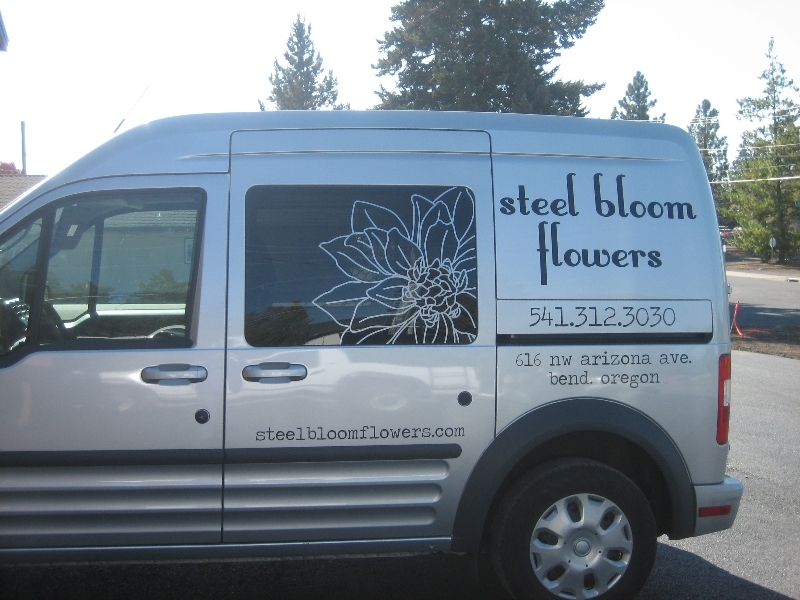 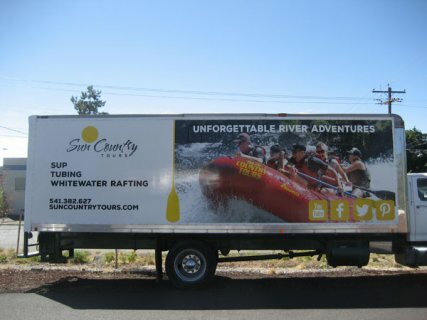 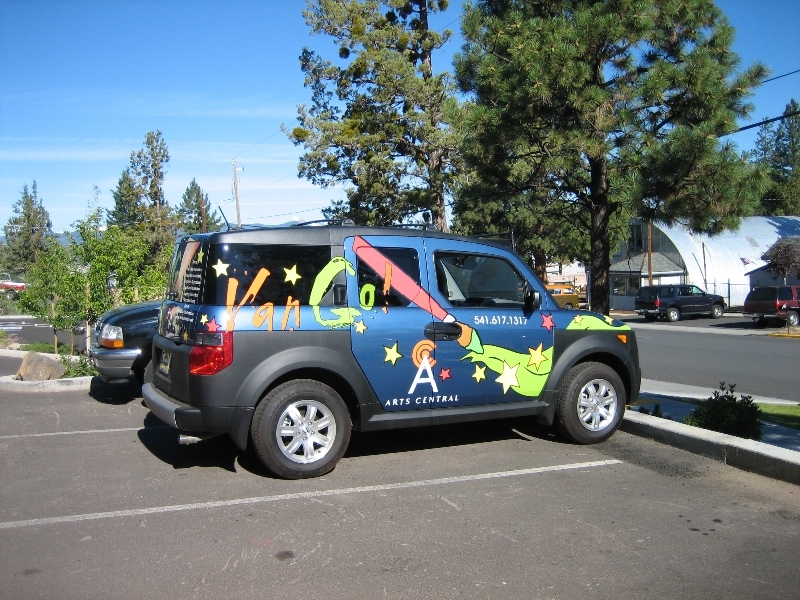 Whether you are driving around town or have the vehicle parked in front of your business, vehicle graphics are an efficient advertising investment. 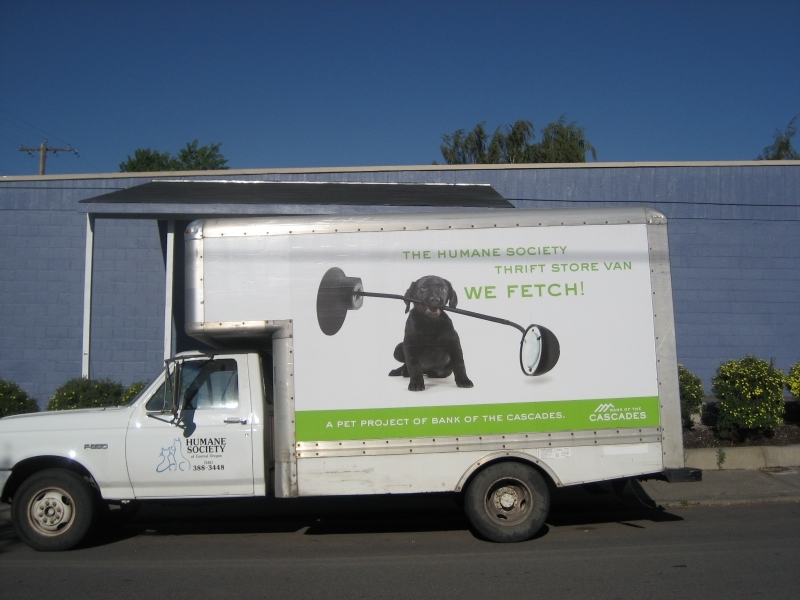 Sign Pro can turn your vehicle into a moving billboard to build awareness for your business every time you get behind the wheel. 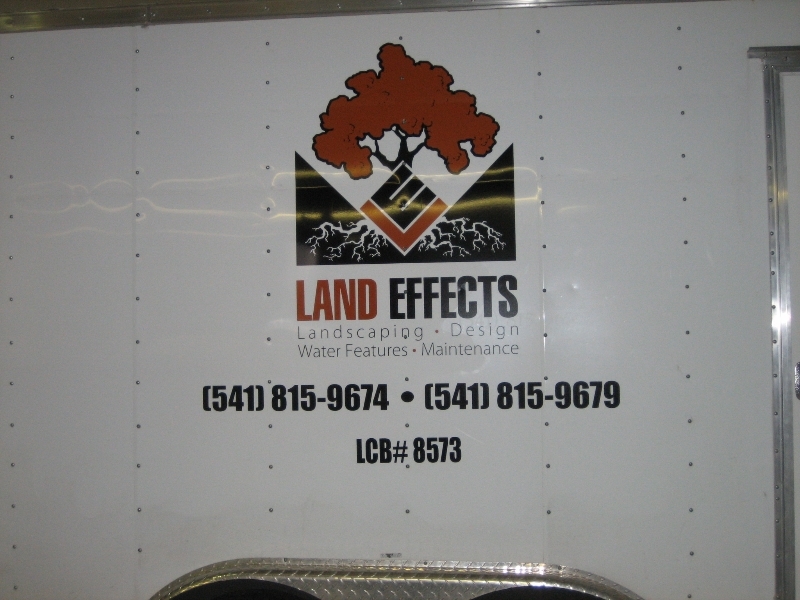 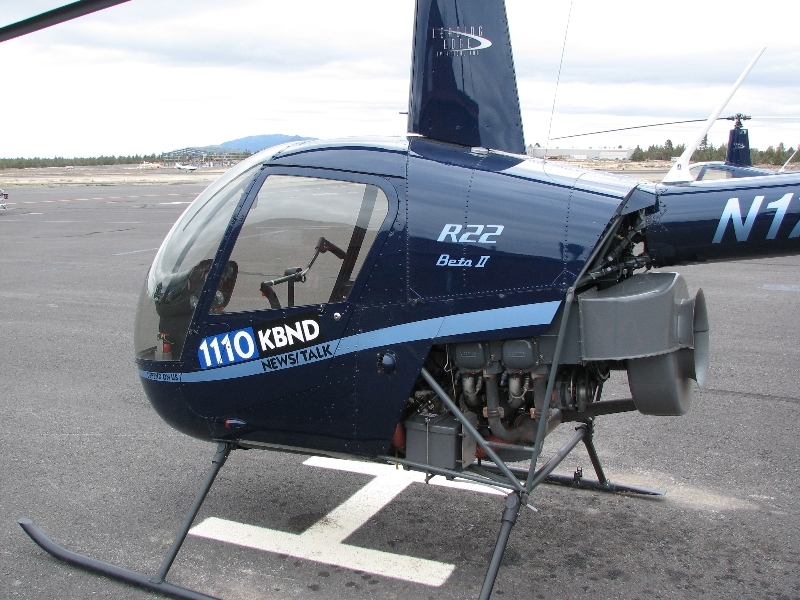 Meanwhile, magnetic signs give you the flexibility of allowing you to transfer graphics from one vehicle to another, or you can remove the signage whenever you want.